I believe you have heard about Proxy or IP address by one means or the other but many people don't know what Proxy is all about, I will like to tell you little things about Proxy here, every computer has Proxy or IP address that allow other computer to connect to them. So also on your browser, you have Proxy or IP address in case you want to manipulate or change your address totally. Here are common browser that many people love to use though in some cases many prefer Chrome and Firefox due to their function but i'm going to talk on the above mentioned. 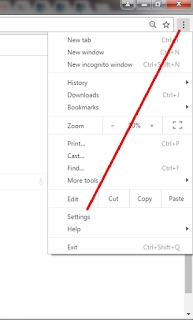 If you add proxy through Google chrome settings then it works not only for Google chrome also for all other browsers means proxy added through chrome work for whole internet connection. 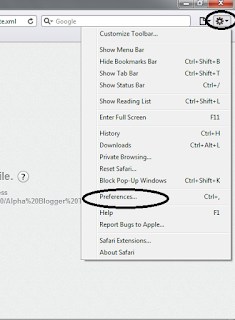 ⟹ Normal procedure , Open your Chrome browser ⟹ Move your mouse to Right Top corner of the browser, then click on Settings. 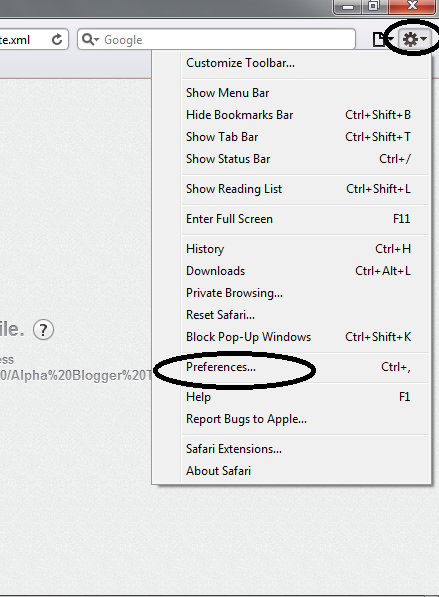 ⟹ New window will appear scroll down your mouse and click on Show Advanced settings. 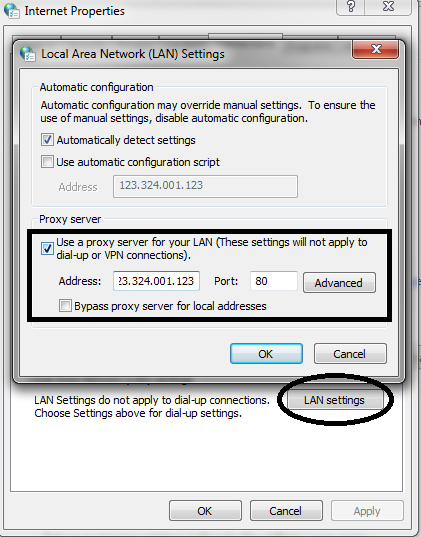 Then Find change proxy settings appears in Network section. ⟹ Then new window will appear of Internet Properties click on Connections tab. 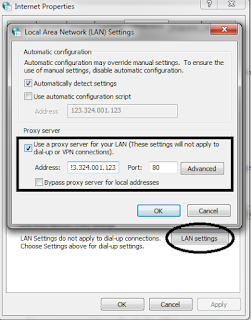 ⟹ Under Connection tab we have LAN setting then Click on it . ⟹ Then Add your Proxy and port addresses. These above settings are Safari and Google Chrome but settings in chrome work for whole internet means no need to add manually in other browsers also. Note:- If you are not using Mozilla or chrome then for Manually addition proxy into device option your control panel and then find internet option same will appear as for chrome settings.